Here's everything you need to know for August 2018 in Edmonton. 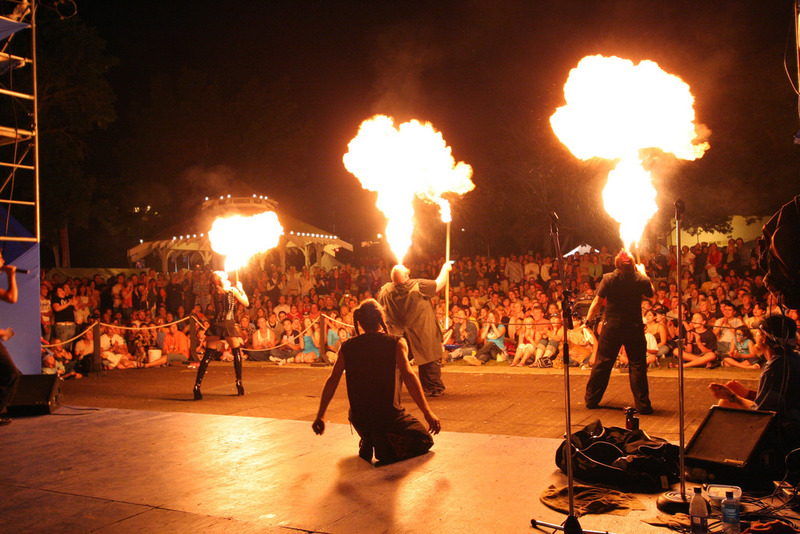 From the Heritage Festival, to big outdoor concerts, to cool & unique shows, these are things to do that the entire family will enjoy. Ready for a month of awesomeness? Here we highlight the major annual events, but you can also visit our full calendar of events for a snapshot of everything that's happening around Edmonton. Now, the line up of the biggest and best August events you need to know about (all family friendly). 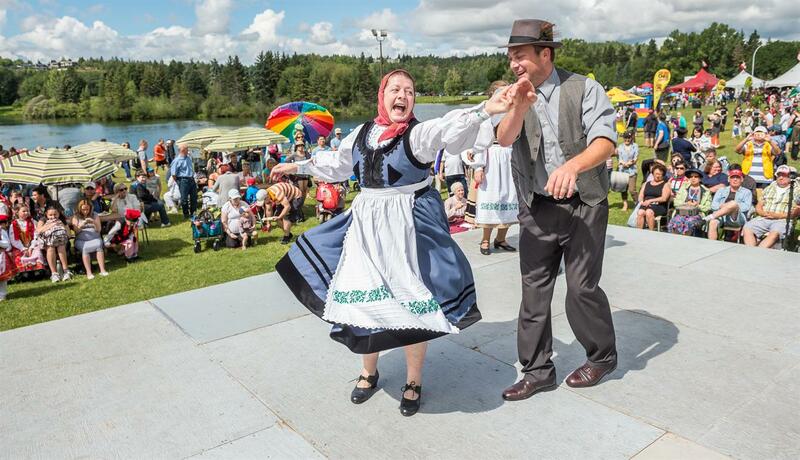 Celebrate Canada's vibrant multiculturalism at this 3 day outdoor Festival. Enjoy the tastes, smells, sights and sounds from 100 countries and cultures at 71 outdoor pavilions. Explore the Festival and enjoy free entertainment on more than 25 stages throughout the park! Take excitement to new heights! 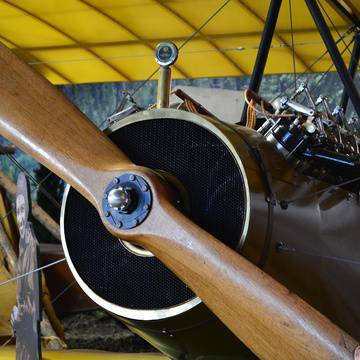 The Edmonton Airshow is an entertainment spectacle that celebrates both the rich history and the modern evolution of aviation, particularly in Edmonton. 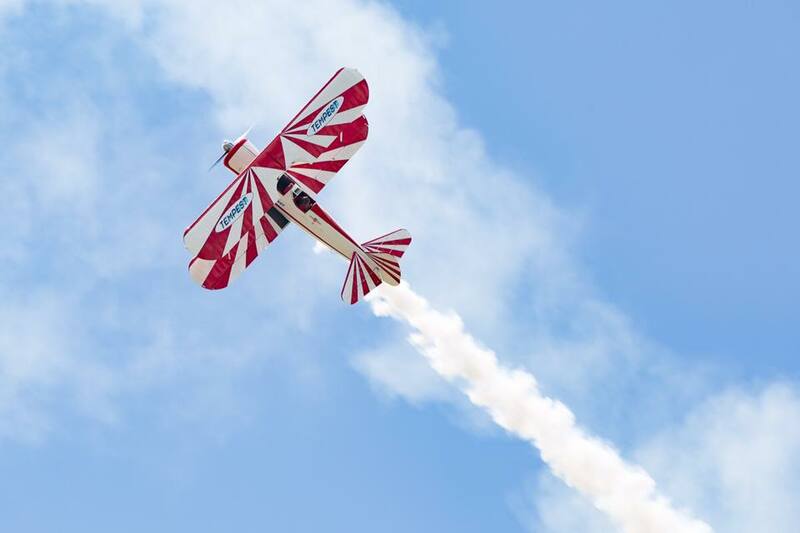 There's a full day of activities planned to keep the kids happy, plus you can watch the aerial acrobatics and see a WWII B-25 bomber and modern fighter jet. 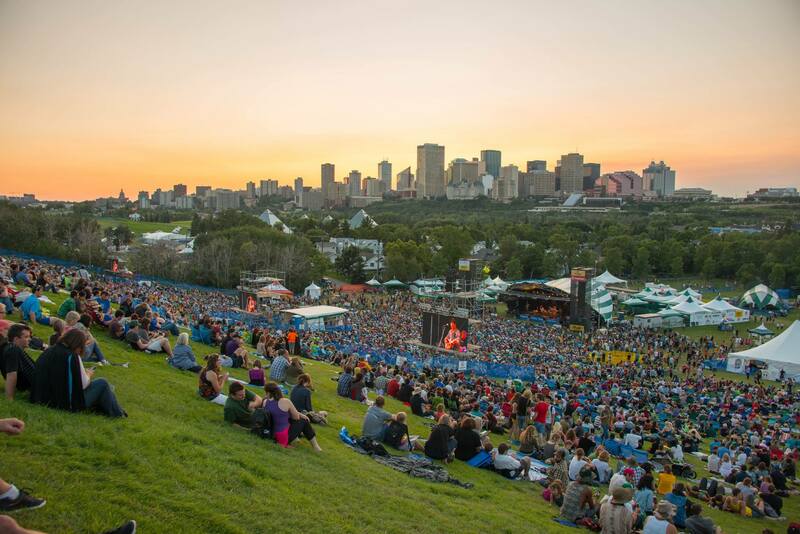 Set in the lush river valley with the city skyline as its backdrop, the festival is an annual gathering that has come to epitomize Edmonton as a "festival city."  Whether you come to listen to music, reconnect with old friends, or join the army of volunteers who keep the festival running, this family friendly event has become world renowned since it was started in 1980. One of Edmonton’s most colourful and vibrant festivals! The 3-day event includes a Friday Night Costume Extravaganza, a Saturday carnival parade with the Caribbean Village, inclusive of live entertainment, taste of the Caribbean and the Caribbean Village Marketplace. While the highlight is a float down the North Saskatchewan River, the event is so much more than that. 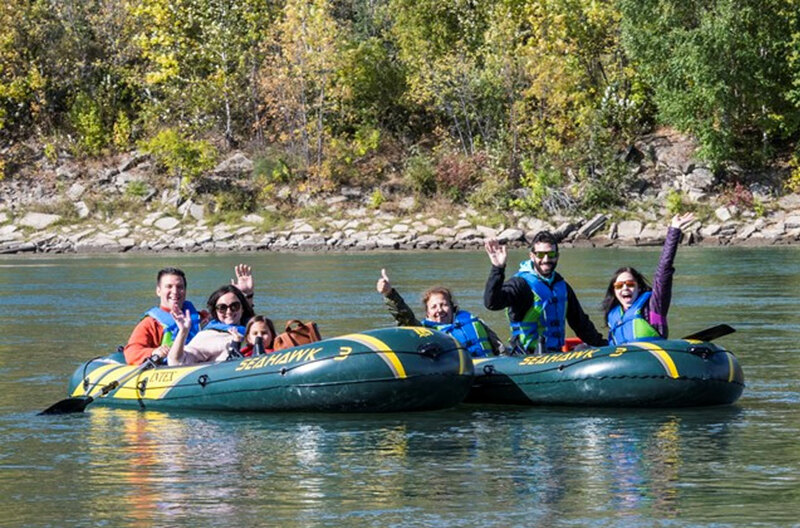 In addition to the on-the-water activities, attendees will enjoy interactive nature and science activities, introductions to land sports like cycling, and a variety of exhibitors - all with a connection to the river valley, and all geared up to help you get connected with this natural gem that's right here in our backyard. You are never too young to fringe! 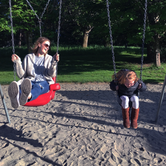 KidsFringe inspires creativity and play for families with toddlers to tweens. Bigger and better than ever, you can learn new circus skills, help create a play, and discover your inner artist with the many fun activities at KidsFringe. 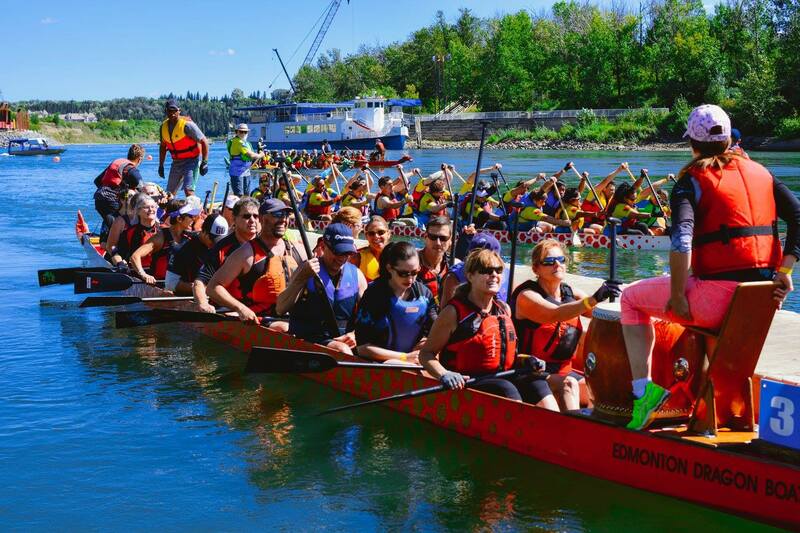 Watch the annual dragon boat races at Telford Lake in Leduc and cheer on the teams! Everyone is welcome to attend, you don't have to be a paddler. Join in for cultural entertainment, beverage gardens, and more. Have a read up on some of our other articles with awesome ideas of things to do that aren't specifically events.